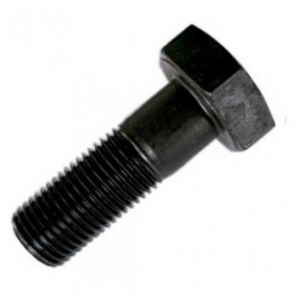 Bolt With a hexagonal head and threaded body. Section immediately under head may or may not be threaded. 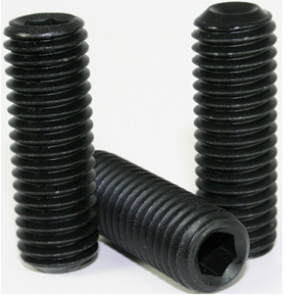 Set screws have no head and machine threads for use in a tapped hole. 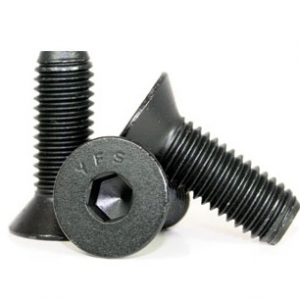 Allen (hex socket) drive is a six-sided recess for use with an Allen wrench (hex key). Flat heads are countersunk (cone shaped under the head) with a flat top. 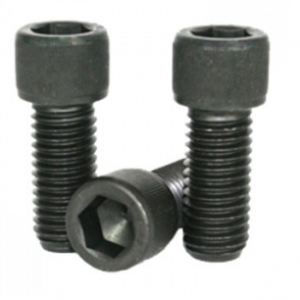 Allen (hex socket) drive is a six-sided recess for use with an allen wrench (hex key). 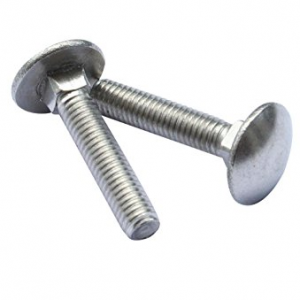 Bolt with a smooth rounded head and a square section to prevent turning followed with a threaded section for a nut. Circlips simplify designs and linked with lower installation costs are the ideal item for replacing more traditional fasteners. 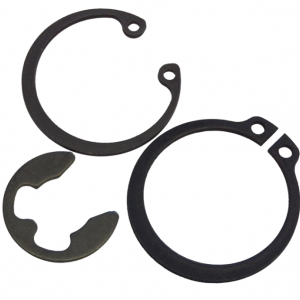 Manufactured from carbon steel with a phosphate finish. External circlips fit around a shaft, pressing on it, while internal circlips are fitted inside a cylindrical bore, or housing, and push outwards.